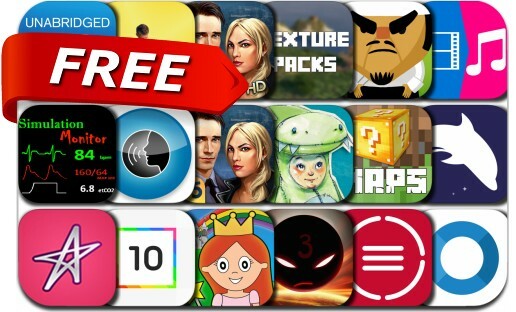 This apps gone free alert includes 10, AngerOfStick3, Tabata! Daily 4-Minute Workouts, DinoBoy Adventures, Special Enquiry Detail: The Hand that Feeds, TextGrabber + Translator, Dolphin Zero Incognito Browser, Video to Audio Converter and many others. You are on a mission to get rid of villains from a different planet. Each planet has different geographical features and types of enemeies, and you will meet even stronger bosses. In this action game, the five main characters must kill all the villains using different combos and weapon.